How can this Web Solution do more for your website? - Inform all your customers that you have a new promotions, events, services, products, perhaps a new outlet, or when you will be shifting to a new location and if so, after you have shifted there. - Genuine is the key thing here as these are the people who opted to be notified, and thus, they will be interested to know, and therefore have a much higher success rate when you sell them your services and products. 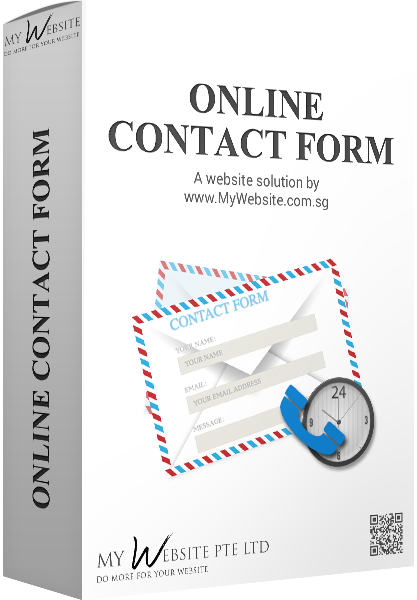 - Flexibility is the freedom to place the opt-in mailing form anywhere on your website- On your home page, promotions page, or contact page. - Selling to these people who opted to be notified will definitely reap a much higher success rate. 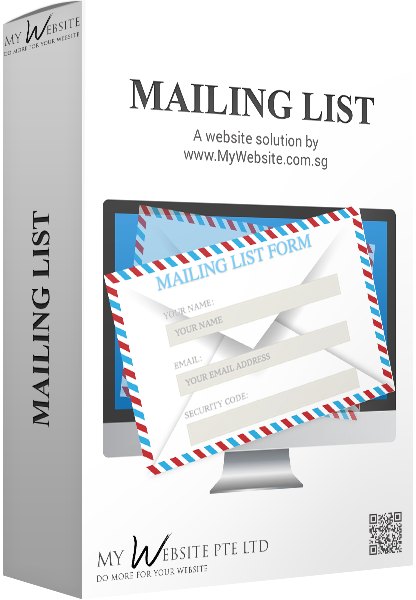 - Build a mailing list that has quality, not quantity. People who opt in to your mailing list are quality leads, and therefore have a much higher success rate when you sell them your services and products. 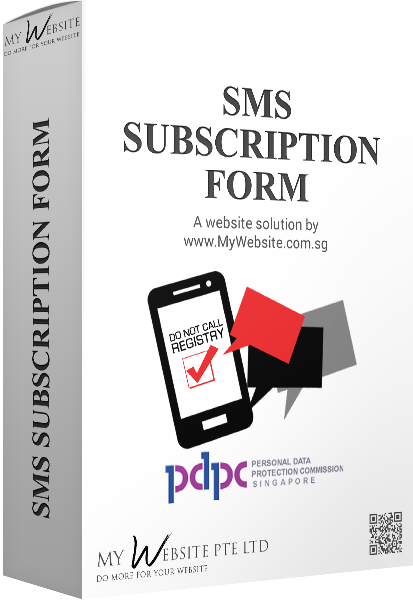 - Start now, and not wait till you need to send. You need to inform all your customers that you have a new promotions, events, services, products, or perhaps a new outlet, or that you will be shifting to a new location. Even after you have shifted, you need to do it again- To create awareness, to remind them, as well as to create a promotion to welcome them. There is only one best time to do it- Now. This is because you will not have the time, energy, nor man-power to do it by then because they would all have been used up by that new happening in your business. This is why you need this system now so that you can do it in a non-rushing manner during your "off-peak", and start to see your marketable list grow. Once your list grow, you will have a lot of opportunities to market your services and/or products to your mailing list subscribers, who are genuine people, and who have either purchased from you or intend to do so. But setting up the system takes time. Entering your existing data on hand takes time. If you don't do it now when it's off-peak, you will not be able to do it when the time to do marketing approaches. The other reason is that Email Marketing has gotten harder & harder. Email clients (e.g. Microsoft Outlook, Mozilla Thunderbird etc) are filtering more and more emails to the junk folder on behalf of your prospects. How do you make sure yours is not added to the junk folder? There is only one solution: Get an opt-in Mailing List for your website and let them subscribe to your Mailing List so that whatever emails you send will land in their inbox, and not their junk folder. To build up a list for your regular Email Marketing has never been easy, and to have only genuine prospects in your Email Marketing list is even harder. The truth is that we would rather have a base of just 500 genuine subscribers who will go through each of your marketing emails seriously rather than to have 1000 subscribers whom you don't know if they might even open up the emails you sent. This is why you need to get an opt-in Mailing List for your website so that not only will you be making it easy for those who wish to know about your latest offerings, your Email Marketing efforts get sent to only genuine prospects who have a much higher possibilities of buying from you. ii. Using our automated database. * You will be able to claim back 60% of the cost via the PIC Grant.